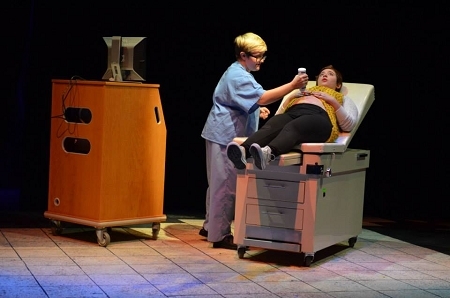 Synopsis: With humor, intelligence and honesty, "Mitzi's Abortion" explores the questions that have shaped the national debate over abortion, and reminds us that whatever we may think we believe, some decisions are neither easy nor simple when they become ours to make. A generous and compassionate comedy with serious themes about a young woman trying to make an intensely personal decision in a system determined to make it a political one. "a canny mix of comedy and drama in a play that has private and public resonances." 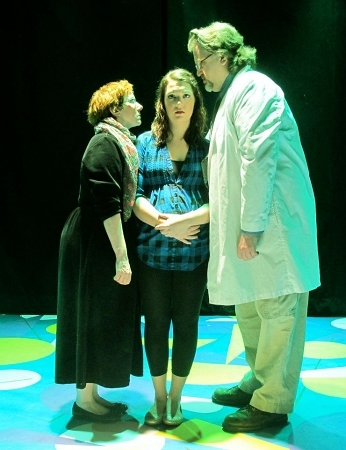 "Mitzi's Abortion is a fine example of the magic of theatre." "No matter where you fall in the debate, you'll be moved." "This is a powerful play that tackles issues of politics and religion not through patronization, but through masterful writing and storytelling." - The Pink Line Project, Washington, D.C.
"remarkable, powerful piece of theatre"
"If you see one abortion this summer, make it Mitzi's." 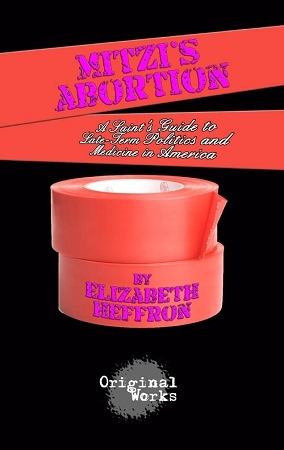 "Mitzi’s Abortion is thought-provoking and appropriately funny and sad. It will make audiences think."